That's a brilliant price. Thank you for sharing, great to stock up might order a few! 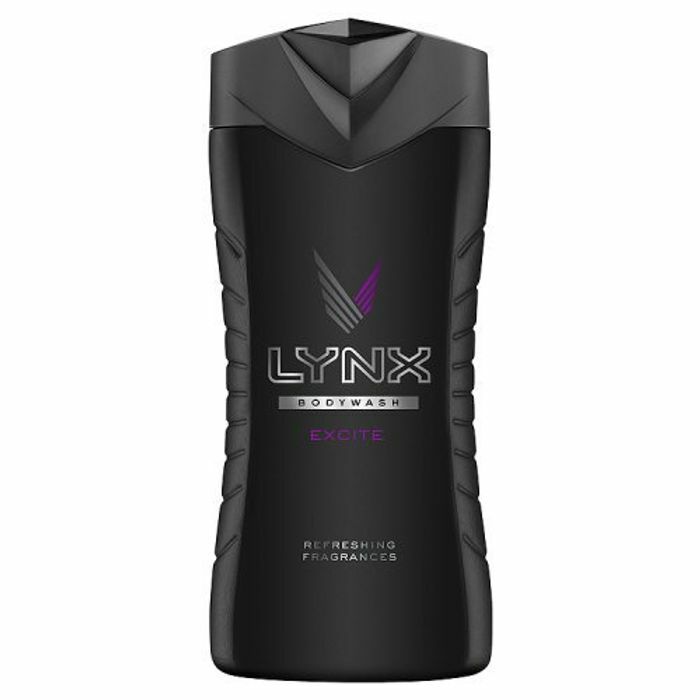 I love Lynx Body Wash! Thank you, stocked up. Great for my teenager. Wow! Can't let this deal go a miss, thank you so much for sharing! That's a brilliant deal, will definitely be showing my boyfriend.